Thank you for your requested booking. Our team will contact you as soon as possible.  Riverside Golf will confirm your requested tee time by phone call. Please make sure that your mobile phone is correct.